Some doctors seem to use PRP for just about any condition, while others are more selective. 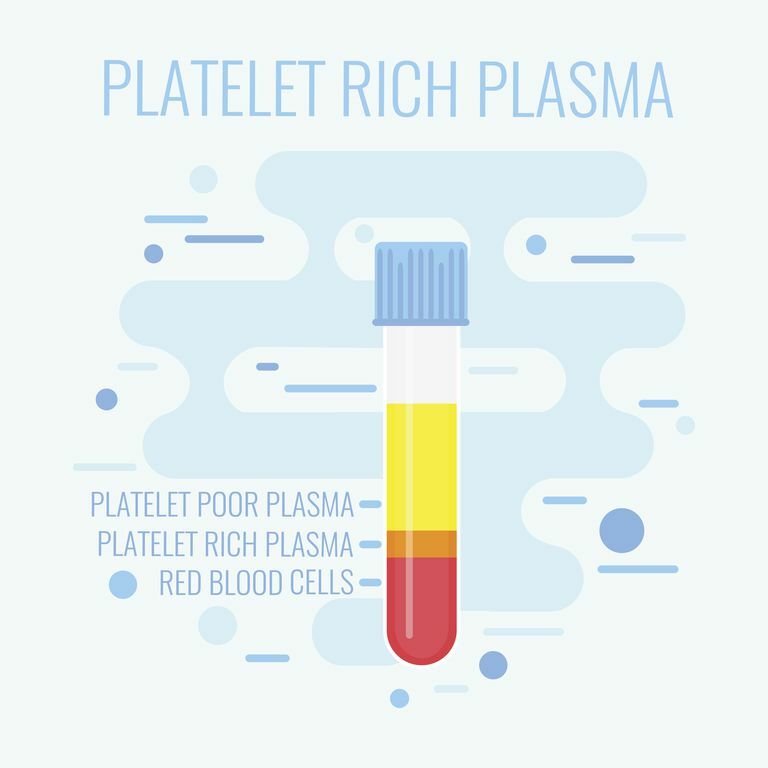 There is limited data about many conditions for which PRP may be helpful, and only a few conditions for which is has been shown to provide some benefit. There is some discomfort associated with both requiring the blood to inject, and for the actual injection itself. Both parts of the procedure involve placing a needle through the skin. There are anesthetics that can be given to help alleviate some of the discomfort associated with placing a needle into the skin. The relief found from a PRP injection is not immediate, often like people experience with a cortisone injection. PRP injections have been a subject of significant interest for orthopedic surgeons and for their patients. Trying to stimulate a healing response within the body can be a challenge, and PRP injections may be an effective way to achieve that goal. While there is some data to support the use of PRP injections in certain clinical situations, there is other data that questions whether this is more beneficial than traditional treatment. There is little harm in PRP injections, and they are certainly a reasonable option, but the cost of these injections is often not covered by insurance plans. I think it is reasonable to consider a PRP injection, however it certainly should not be viewed as a mandatory treatment, and this should only be considered when other simpler, and more proven treatments are attempted first. Hall MP, et al "Platelet-rich Plasma: Current Concepts and Application in Sports Medicine" J Am Acad Orthop Surg, Vol 17, No 10, October 2009, 602-608.